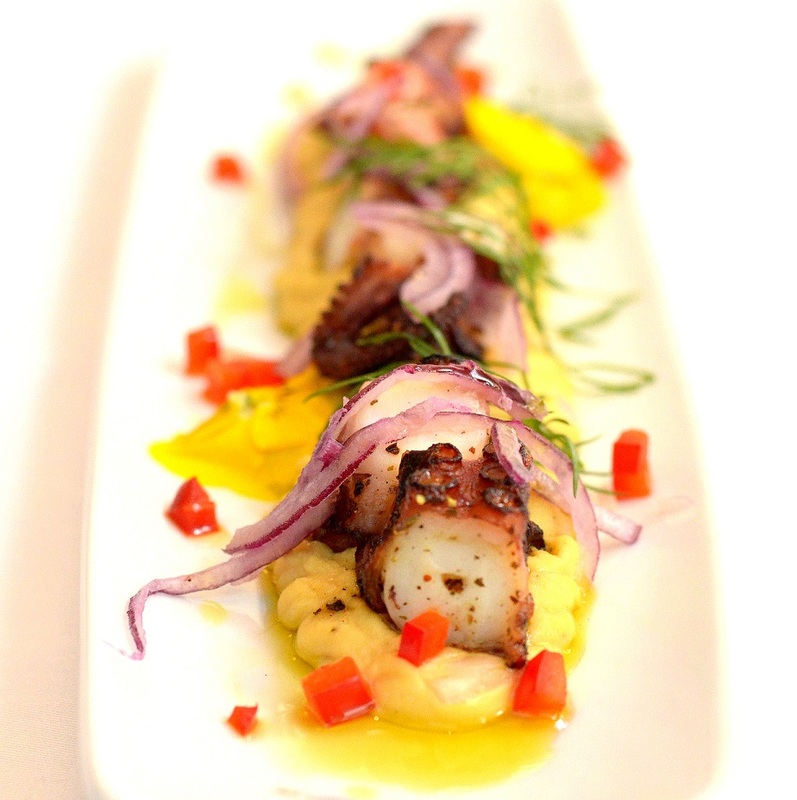 We are excited to introduce a divine new Summer Menu designed by our Executive Chef Nikos Brachos! 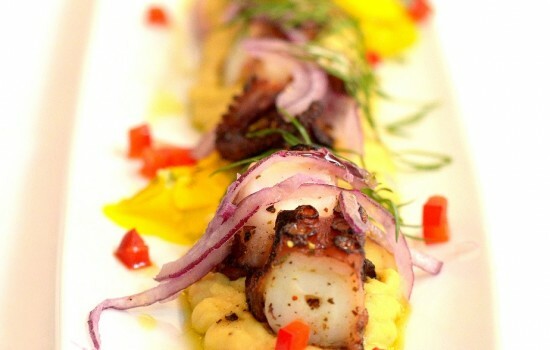 Featuring a variety of delectable dishes such as grilled octopus with fava, grilled sea bass with lettuce & feta salad and our trio of beef sliders, our focus remains on using the best fresh and locally sourced ingredients coupled with a huge selection of pairing wines and summer cocktails. Vegetarians have not been overlooked either and can enjoy our wild mushroom and garlic cream sauce spaghetti or super quinoa salad, amongst others. See a sample menu here. Choose to lunch or dine in our Roof Garden or in either of our beautiful First Floor Dining Rooms! Sit back, relax and enjoy our new Summer Menu! Please ensure all fields are completed with the correct information.